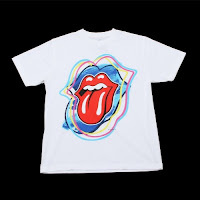 A Rinkya Blog: Japanese Designers & Rolling Stones Collaborate! 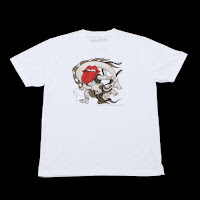 The 2006 collaboration of the Rolling Stones and 13 Japanese artists was so successful, the company Buddy Z has enlisted 12 more artists for the 2007 Rolling Stones Design collection. Each designer creates t-shirts and trucker hats illustrating the Rolling Stones. Check out the design page for all the looks and order anyone you wish through Rinkya Stores!